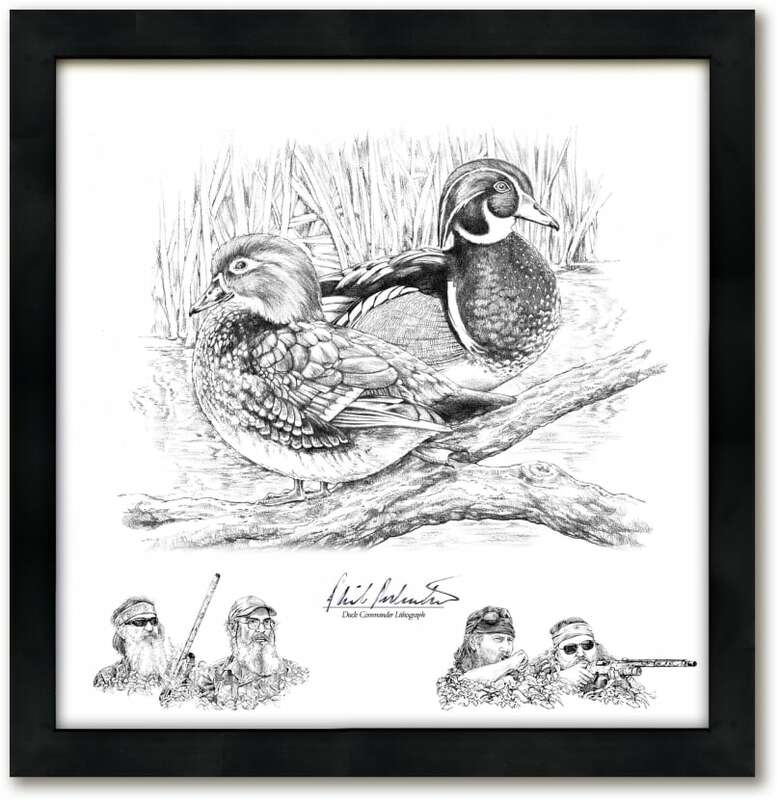 ​Available Hand-Signed by your Favorite DUCKMAN! to autograph your print and we will take care of the rest! Size 14"x15"